Blending creativity perfectly with the right technology, Bigrox is an IOT based digital branding platform that achieves customer engagement through pertinent information being broadcasted to our strategically placed screens from one central point with complete control over the content. We specialize is dynamic publicity of your brand by putting your digital assets to best use reaching out to targeted audiences and motivating them to act in your favour. With our innovative and proactive cloud based product-first approach, we develop content-rich digital signage solutions that helps brands communicate better with their audiences, thereby, connecting brands with people, and people with brands. 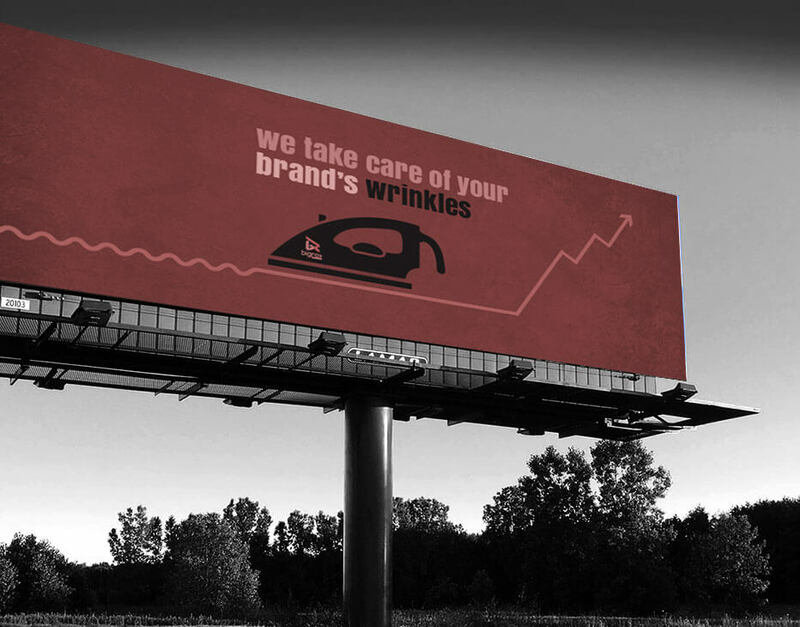 Out-of-home media advertising, often referred to as OOH advertising or outdoor advertising is the one that enables you reaching out to the consumers while they are outside their homes. We hold expertise in marketing to consumers when they are "on the go" in public places, in transit, waiting or in a specific commercial locations. Bigrox screens, with a well thought out strategy, are placed in salons, restaurants, hospitals, cinemas and supermarket stores to make your brand move off the shelf faster, influencing your consumers at every touchpoint. 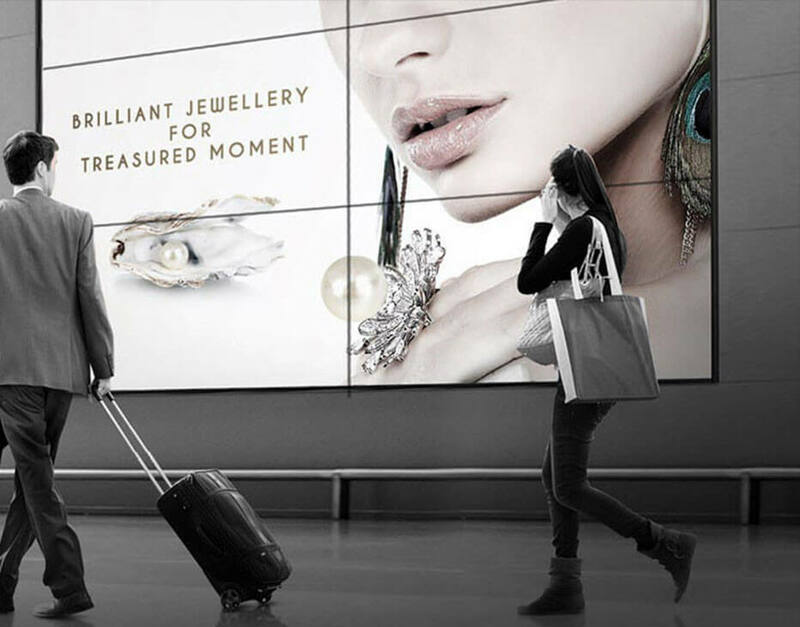 Realize the power and potential of your digital signage fully, with the technology that can make so much and so many types of information available to your audience in one place. 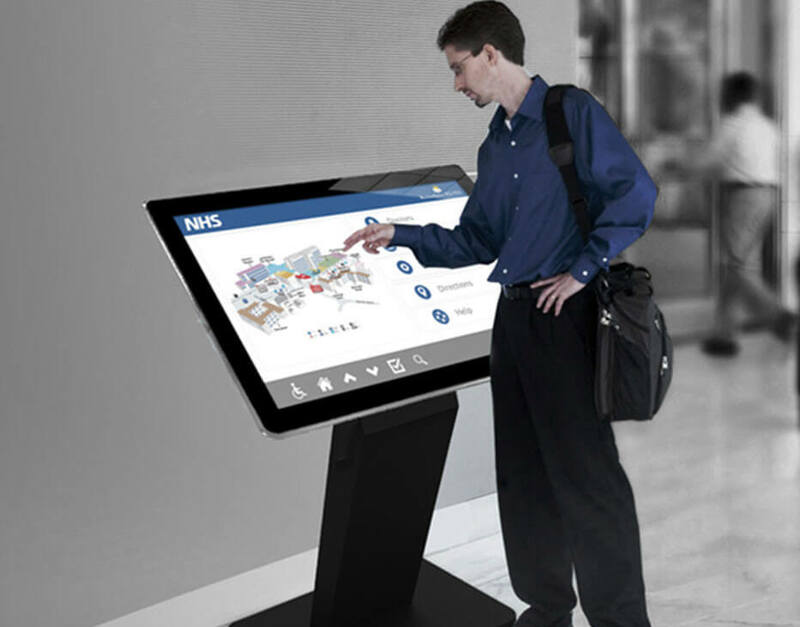 Interactive displays empower customers to get involved, adding interactivity to a digital signage network, thereby opening up new worlds of possibility for both business and consumer. Captivate visitors the moment they enter your space by producing stunning, dynamic visuals that express your message in the most innovative ways. Bigrox Display Wall transform any space into an engaging, informative and entertaining experience, in a way transforming your vision into reality, effectively drawing in audiences and holding their attention for longer periods of time. Better process management solutions are an important requirement of every business these days. One of the vital elements for businesses is managing a waiting customer, especially where waiting time is high. 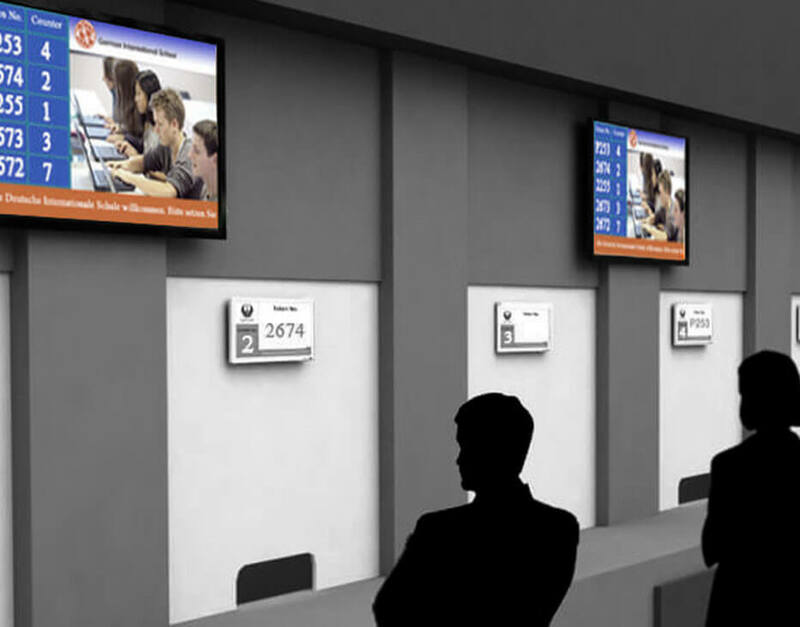 Bigrox Queue Management System, presents a solution where one part of a screen can be utilized by QMS and the rest of the screen can be utilized for showing images, videos or any other things of interest that can keep the waiting customers engaged and away from any sort of boredom.